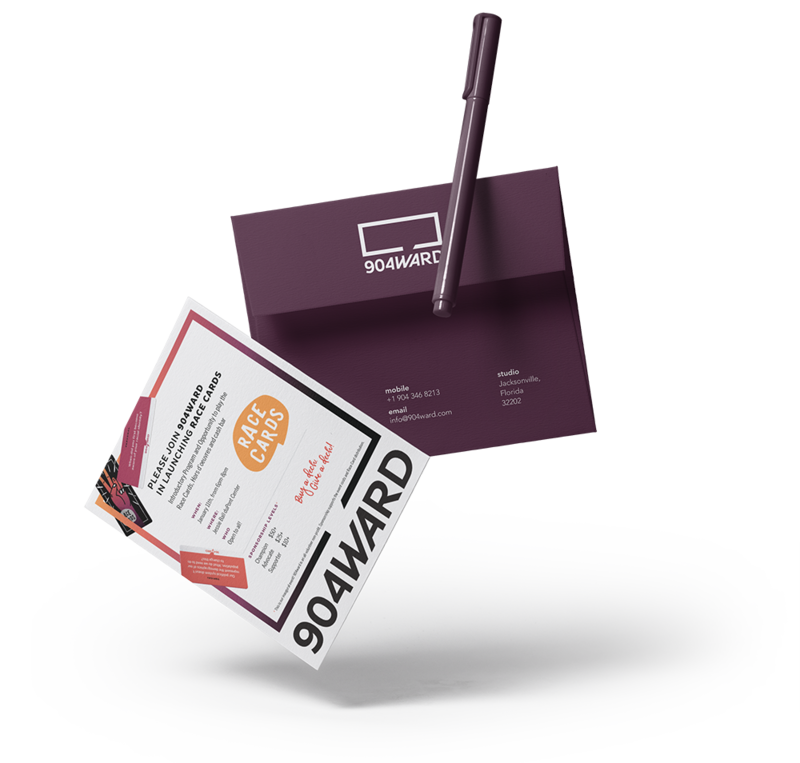 904WARD is a Jacksonville-based initiative focused around creating opportunity, recognition, and equity within the city. To establish a city-wide presence, the group required a brand identity that effectively communicated its mission in a provocative way. Brunet-García developed the brand’s fresh look and feel, which included a distinctive and inclusive logo. 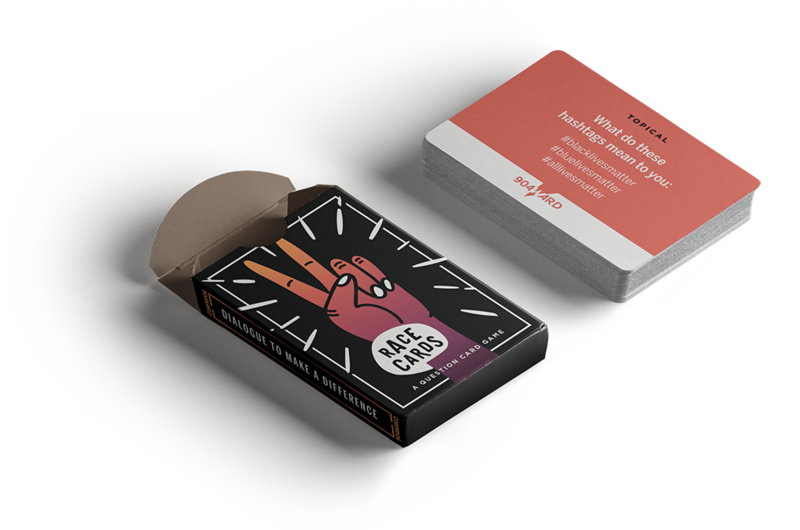 Along with the branding project came the task of bringing life to the organization’s Race Cards, a deck of 52 cards intended to spark thoughtful conversation around race and social inequities in the Jacksonville community.